Our client engagement has been really busy over the last couple of weeks. In this time period, we have moved from the planning stage of the engagement to fieldwork and I have been assigned members of staff to assist me. I’m delegating work to the more junior members of the team and providing assistance to them when required. I’m working from the client’s site which means there is interaction with the client on a daily basis. Over the weekend, the secondment team paid a visit to Boston for some much needed R&R. The weather was beautiful over the weekend which added to the trip. 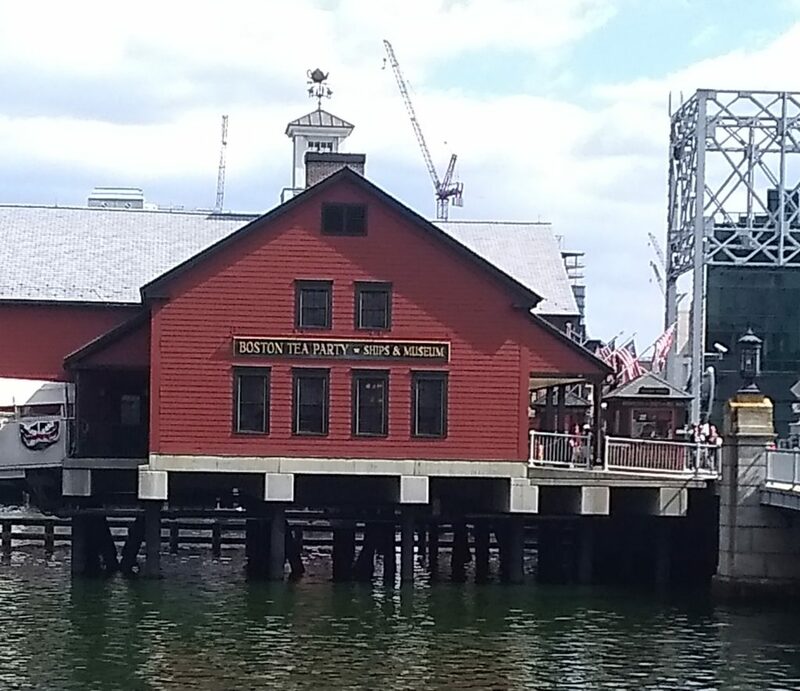 We did a bus tour of the city which included a very knowledgeable tour guide who explained the history of the city, including the famous Boston Tea Party protest in 1773. Boston is a beautiful city and I definitely plan to return again!